I have had a varied and rich career in education. As an innovator, I have implemented and created creative, nontraditional curriculum in a variety of settings, with both children and adults. An expert in STEM education, I am always exploring new ideas and learning new things. As much as I am tempted to leave the classroom with hopes of scaling the impact I can have on education, I consistently return to the place where I can truly connect with the future leaders of our world. Currently, I am doing so at the amazing Advanced Learning Academy in San Antonio, TX. Before this position I was the Director of STEM for the Boys & Girls Clubs of San Antonio where I learned to write grants, ensuring grant requirements are met, reporting to funders and connecting with community stakeholders. Before moving to San Antonio, I resided in Austin, where I developed curriculum for Resources for Learning, an education LLC based in Austin. You can see a bit of my work here. 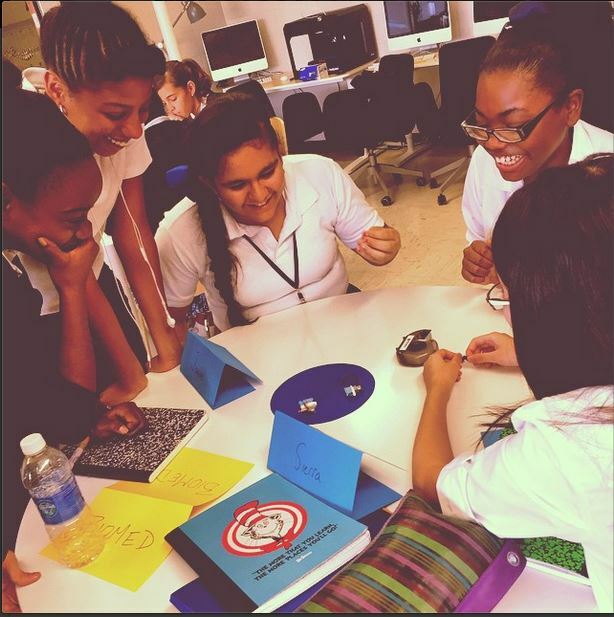 During the 2014-2015 school year, I developed a blended curriculum emphasizing STEAM and Maker philosophies, while coordinating the establishment of the Ann Richards School for Young Women Leaders’ Makerspace. The curriculum is housed on our Learning Management System and is designed to allow students to follow their interests through project-based modules, and will culminate in maker projects that were shared at our first Mini Maker Faire, dubbed the Make O Rama. 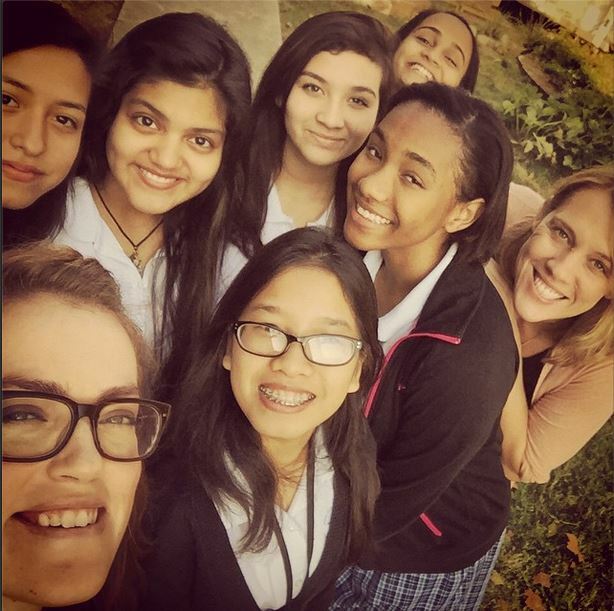 To read about my students’ experiences, please visit the ARS Design Lab blog. In December, 2015 I graduated from the Learning Technology masters program at the University of Texas. I have had a whirlwind of a teaching career, spending time in roles outside of the classroom as a science specialist and master teacher. I’ve taught at low income rural and urban schools. In my classroom, technology is used as a tool by my students as frequently and naturally as a pencil.